Toiletriesare also available on Deeskus. 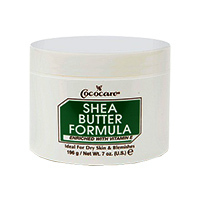 everyone, irrespective of where you are from can now buy your toiletries online at this section of Deeskus. 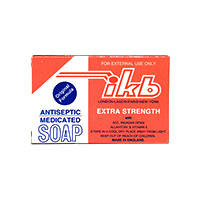 Our toiletries include bathroom and toilet necessities and any of these would be delivered tou you promptly, its better to buy online on Deeskus than to walk into a store. 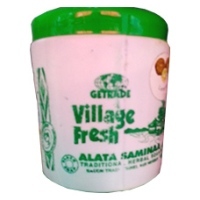 You can buy village fresh soap, ikb soap, hand soap anti bacterial, hand soap white etc. and many other toiletteries from Deeskus. 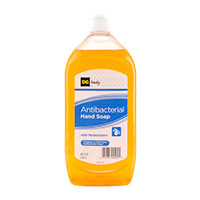 Keep your family clean and safe with hand soap antibacterial . 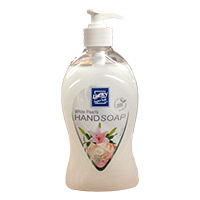 Th..
Hand Soap White Pearls helps remove unwanted dirt, residue, and b..
Ikb Soap Removes surface impurities without stripping the skin an..
Shea Butter Formula moisturizes and nourishes your skin naturally. It penetrates deep into the skin,..